When SAVVY designed this branded leave behind for Riggs Distributing, a supplier of high-end kitchen appliances, we focused on making it a keeper. People have no problem tossing a magnet or calendar, but a hardcover book is another story. So, we crafted a turned-edge rigid box with hinged lid to resemble a vintage book. The leatherette cover featured a fabric spine, foil and emboss and a litho printed interior. Inside, we put a stash of note paper printed with the Riggs logo. The client says the piece was a big hit. 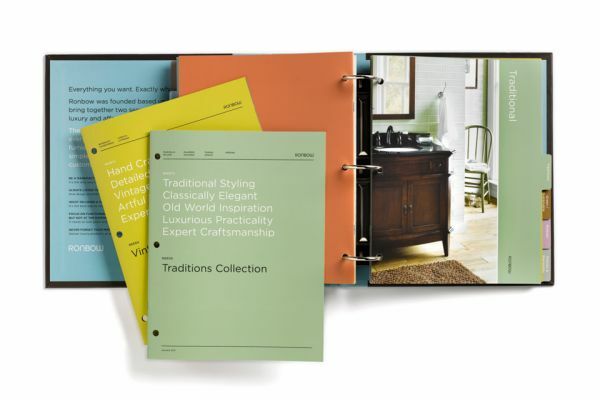 No corners were cut in creating this beautiful catalog set for Ronbow, a maker of affordable luxury bathroom furniture and fixtures. We matched the exceptional design and photography of our partner, Hatch Design, with SAVVY touches. Attention to detail, careful color correction and a well-executed print job all convey product quality. Ronbow agreed that the new catalog elevated their work and their image. This project was all about keeping the design clean and unobtrusive and letting Eva’s juicy imagery speak for itself. 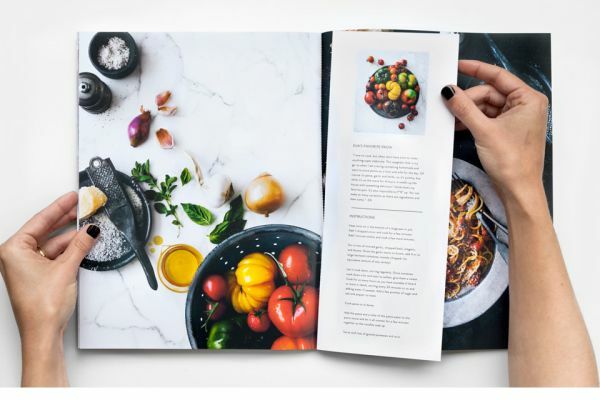 The 38-page book for a promotional mailing was perfect bound and featured a selection of the client’s latest lifestyle and food photography. Also included, little personal glimpses to bring Eva to life—her favorite family recipe on a perforated recipe card and a poster insert illustrating behind-the-scenes adventures. Commercial photographer Laurie Frankel chased her vision for years. She wanted to transfer her images onto impossibly thin tissue paper—affordably. SAVVY was thrilled to help Laurie finally make it happen. 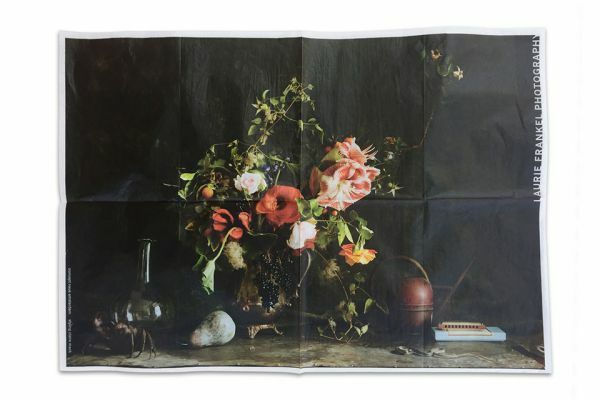 We produced poster-sized prints of her Recycled Beauty series, exquisite still lifes fashioned from trash and broken down fruit. Underprinting her full-color images with white made them pop without obscuring the delicateness of the tissue. These promo pieces won Laurie clients as well as recognition from Communications Arts and Graphis. She called on SAVVY for three more tissue promotions. Our long-time partner, Stephen Gould Corporation, brought SAVVY to the table to carry out the vision of Yves Behar’s design agency for Jawbone. The “fall-away” package opened like an automated banana peel. Also included was an intricate laser-cut sleeve, single-face corrugate, foil stamp and UV lithography, as well as 100% recycled materials. 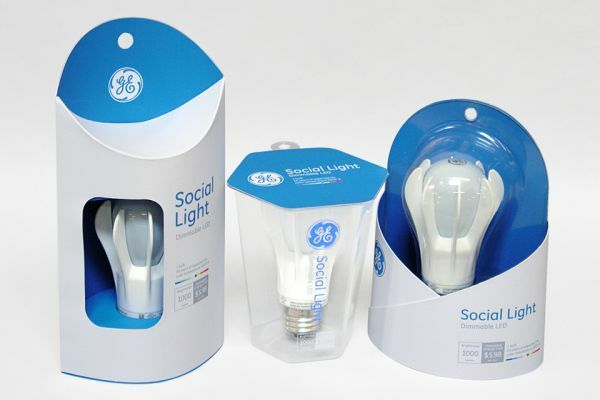 We produced these beautiful GE Social Light prototypes in cooperation with Stephen Gould Corporation for mass production consideration. SAVVY was commissioned to execute the designers’ concepts from 3D model to thermoform, print and CAD cut to retail-ready prototypes. 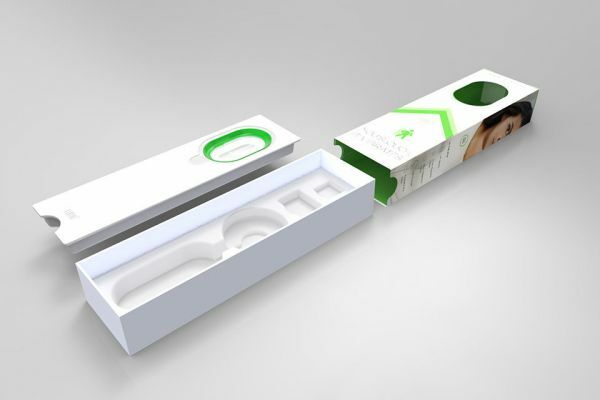 This sleek modular packaging says cool and tech, just like Lumo Bodytech’s health/sports wearable devices. The box and multi-piece inserts were conceived by our longtime collaborator Daylight Design. Then SAVVY took on the design for manufacturing and production. From paper and bamboo pulp to polypropylene, we chose construction materials for function and true recyclability. From day one to delivery, SAVVY saved the client time and money. We produced the package components at our partner factory in Kunshan, China, and transported them directly to Lumo Bodytech's Chinese contract manufacturer. 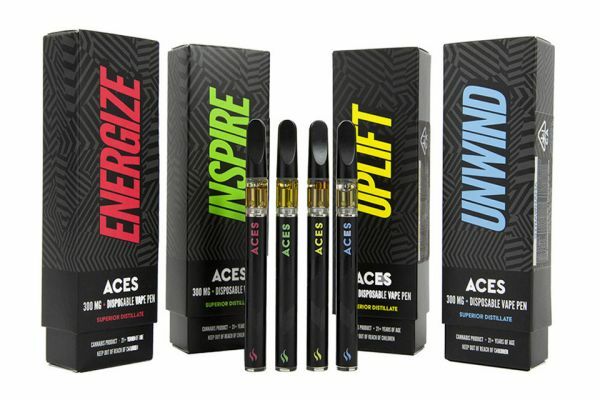 This sophisticated child resistant package screams “super cool”, just like the award winning ACES Extracts and Disposable Vaporizer - High Times 1st Place at 2018 Cannibis Cup. SAVVY conceptualized, structurally designed DFM ready, and prototyped the unique child resistant enclosure four part dual sleeve package. The rigid turned edge tray features an insert that proudly displays the disposable vaporizer in its clear acrylic enclosure. Then, nicely wrapped by a dual slide sleeve that pulls away in opposing directions. Another fast and furious project produced in cooperation with our long-time partner, Stephen Gould Corporation. 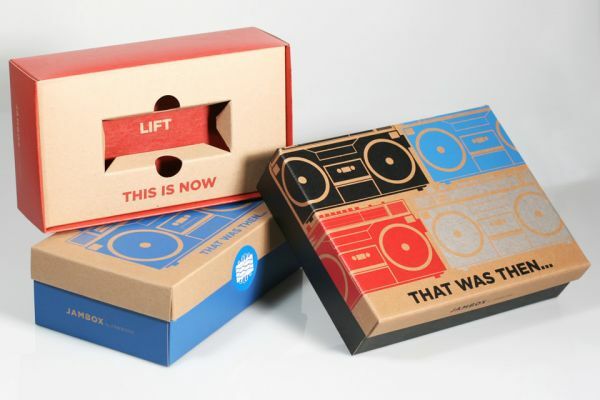 These JAMBOX VIP KITS feature a retro design making the most of single-face corrugate, silk screen and UV lithography, as well as 100% recycled materials. The client was delighted with the high quality work as well as the on-time and on-budget execution of the project. 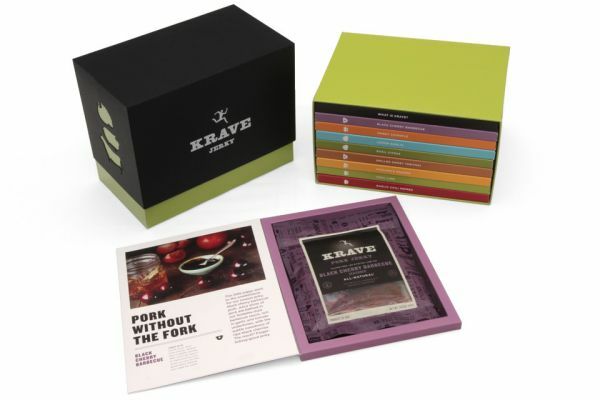 Krave wrote the book on healthy gourmet jerky. Our job was to produce a piece to tell their story. How about a box set of storybooks, each laying out the tale of a different flavor? Oh, and a packet of jerky tucked in for immediate gratification. The challenge was making the story books manufacturable. Done! The kit features UV lithography, spot varnish and a register-to-print emboss. We also created a rigid, turned-edge box with an intricate laser-cut lid and extra components, including a USB key. Oh, baby! 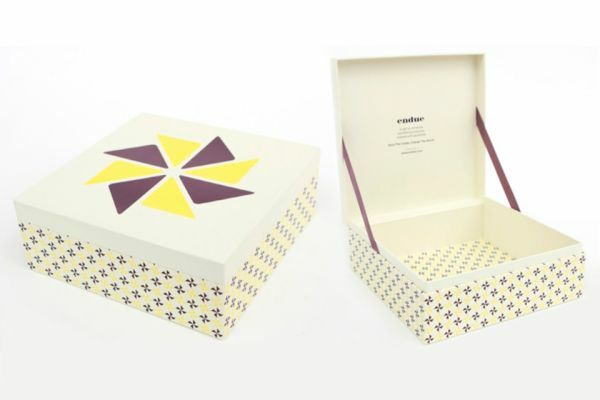 Our clients at endue wanted stylish packaging that matched the quality of their organic infant clothing sets. And, this hinged lid, rolled edge gift box turned out exactly the way they envisioned. Not without some production challenges, however. The large embossed pinwheel required a creative duplex design to achieve the desired deep impression. This carefully handcrafted box was nothing short of fabulous. SAVVY executed DFM through mass production of the FaceCase Phone Case, Make-up Tins, Tools & Packaging. The FaceCase Phone Case was injection molded in ABS, electroplated on all visible surfaces and assembled. It features a hinged lid with mirror and a magnetic pallet designed to carry makeup tins for easy access. SAVVY also designed and manufactured the premium hinged lid rigid retail package. 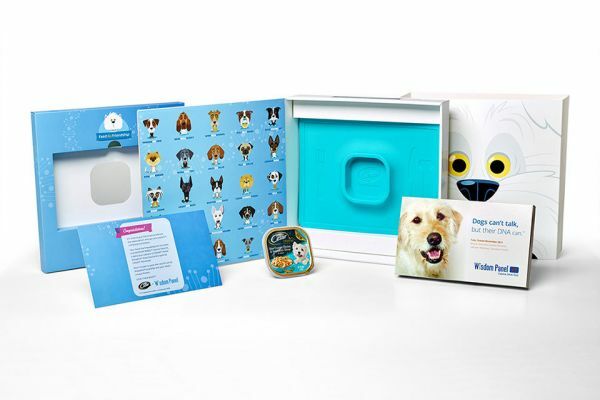 SAVVY, and long time partner Double Six Design, were called upon to produce the “Feed-the-Friendship” Cesar Placemat DNA Kit and deliver them to each contest winner. SAVVY took on a list of assignments, from DFM and manufacturing of the food grade silicon Cesar Placemat, DFM and manufacturing of the packaging, and its contents, to kitting and fulfillment. 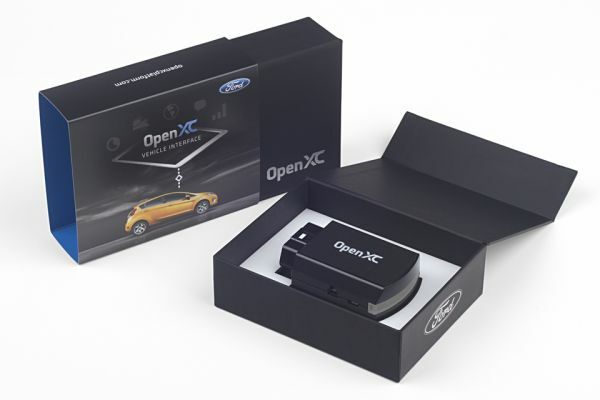 SAVVY was pleased to drive the design and production of a premium package for Ford Global. The OpenXC interface deserved a one-of-a-kind presentation. We created a sophisticated leatherette-wrapped, hinged lidded box with a magnetic closure, full color litho sleeve and a bit of foil bling. Inside, the OpenXC module is nested in frosted acrylic. SAVVY also steered production of the OpenXC module. Starting from its inner electronics to injection molding, and final assembly. A combination of practical and super-cute is what blingsting asked for. SAVVY made sure they got it. We shepherded the entire product line-up from first pencil sketch to 3D design and prototype, all the way to mass production and logistics. Production processes include electronics fabrication, injection molding, electroplating, metal casting, plating, glitter and rhinestone decoration. The super-cute packaging, also produced by SAVVY, adds a final touch of bling, a hallmark of the blingsting brand. 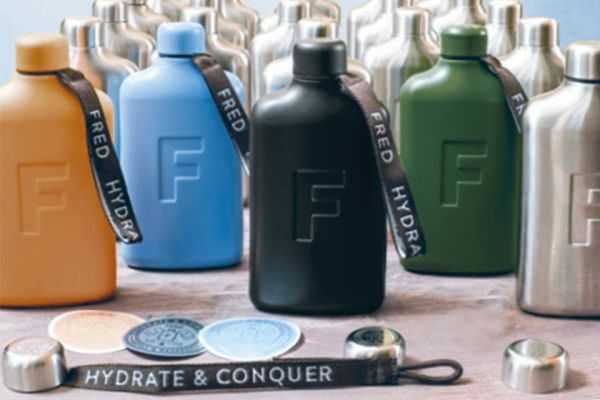 These iconic water flasks, from a SAVVY-led DFM and production project, are sold out in every color on the Fred Water site the moment they were offered. The complex construction of the Fred Flask was a challenge, and the SAVVY team tackled it eagerly. SAVVY created a fabrication plan that included metal stamping, laser cutting, laser welding, proprietary coating techniques and laser etching of the 18/8 stainless steel. SAVVY also designed a premium packaging set, lanyards and other swag items to be included with each Fred Flask. This dynamic project had applied graphics throughout. 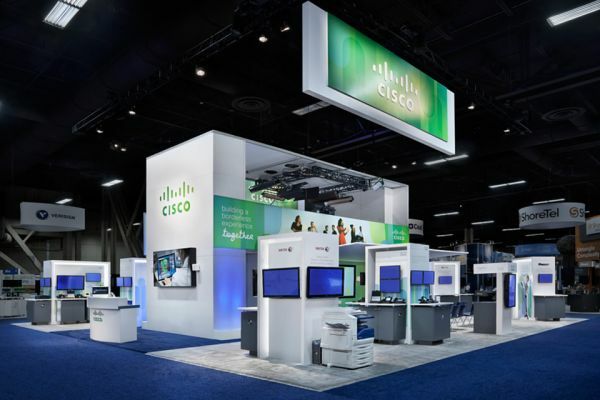 Our contribution ranged from rigid acrylic and printed vinyl to fabric tension graphics, plus hardware and installation. Even with the accelerated production schedule SAVVY delivered on time and on budget. The concept and structural design are pure SAVVY. 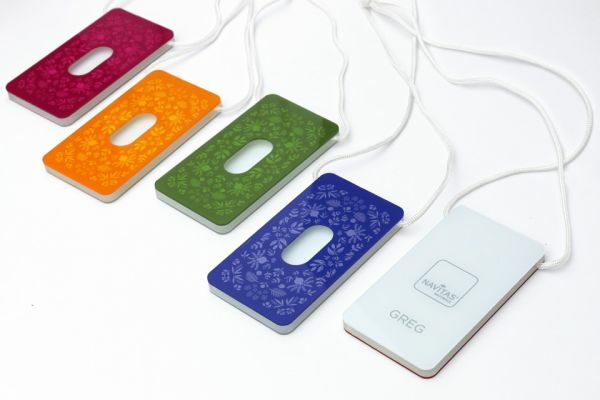 Navitas management and staff loved these branded, handcrafted lanyards to wear when they exhibit at natural food expos. We built in a functional twist: storage for the ultimate trade show item...business cards. A thumbhole for popping out the cards makes the Navitas folks quick on the draw. The holders are backprinted on clear acrylic, router cut, hand glued and heat polished. 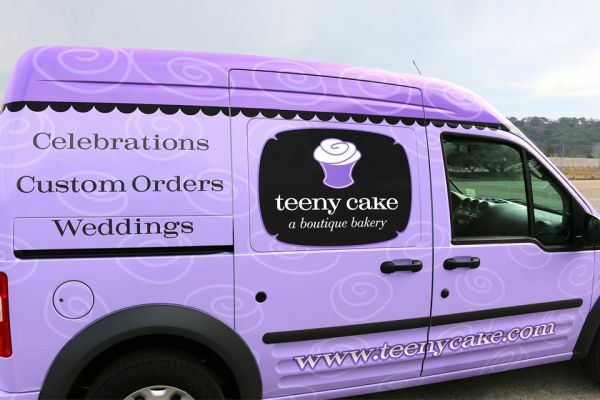 Teeny Cake was looking for maximum exposure with their small-business budget, so they brought in SAVVY. We updated their logo and translated the new design into an eye-catching vehicle wrap. SAVVY'S art direction and expertise in outdoor graphics, along with an experienced install team made short work of creating a delivery van that also doubles as full-time advertising. Our long-time partner, American Packaging, called on us to create a SAVVY solution for presenting buried treasure. 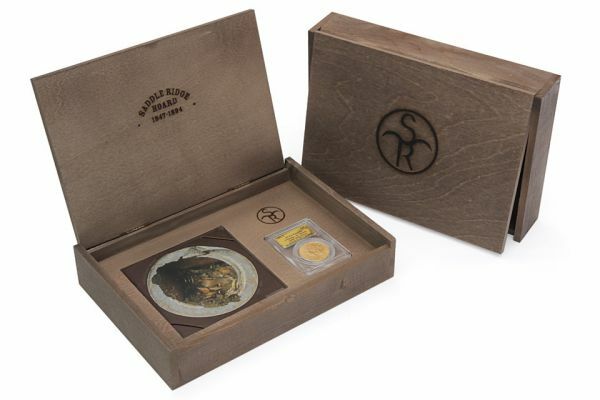 To showcase North America’s largest cache of unearthed 19th century gold coins, we designed and produced a weathered-looking, period-correct box. For true Western personality, we heat branded the Saddle Ridge initials on this memorable leave behind. The limited-edition, handcrafted wood box featured a false bottom, router-cut cavities and a hinged lid. 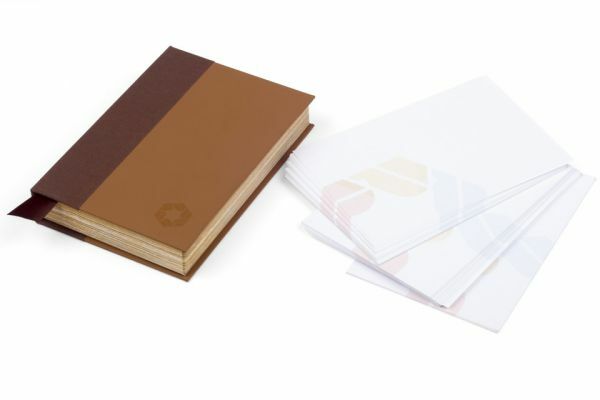 Also included was a mini-storybook with a chocolate brown cover that incorporated white underprint and process print, spot varnish and register-to-print emboss.